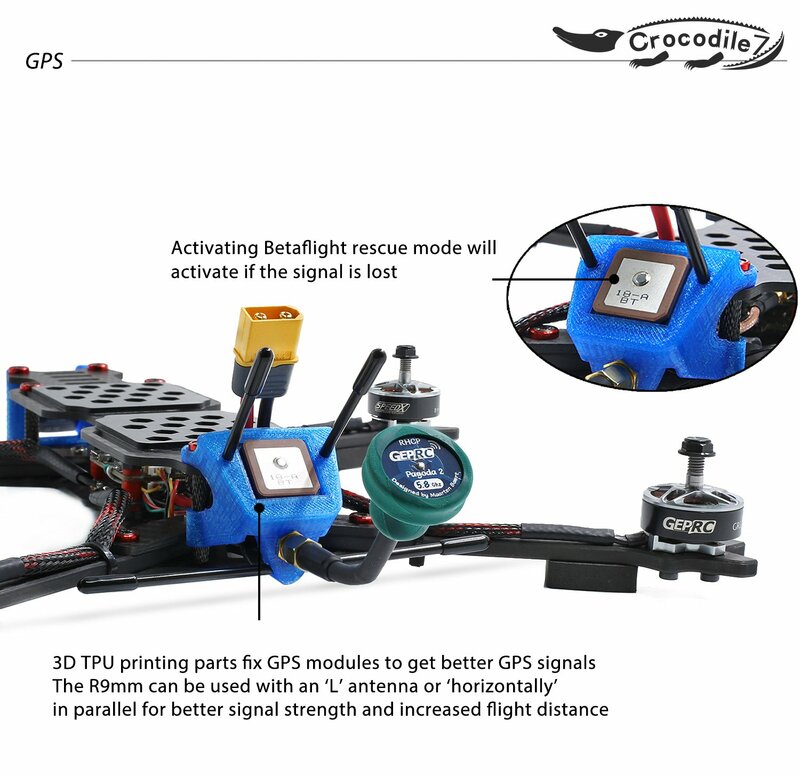 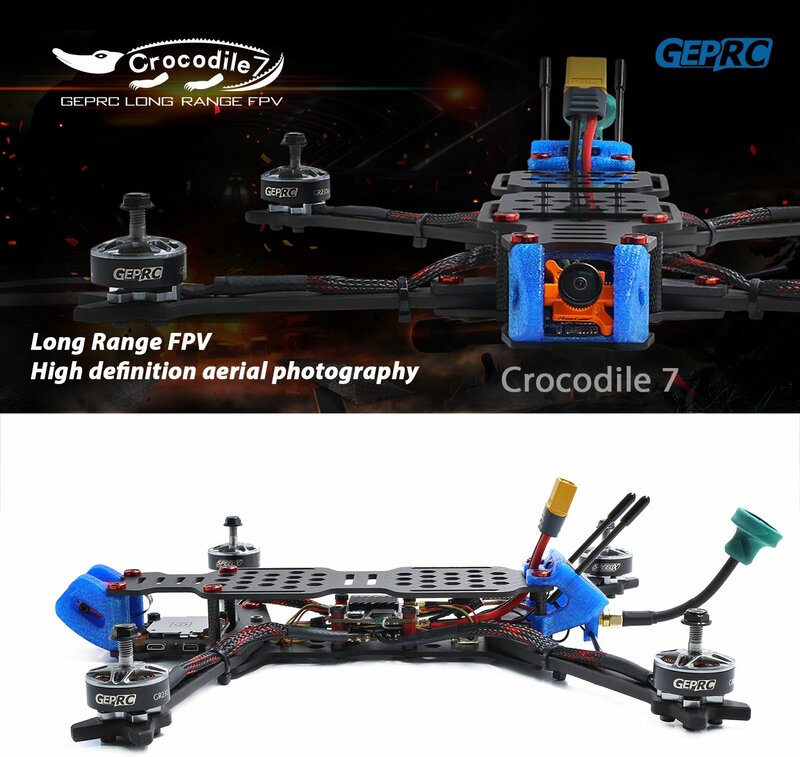 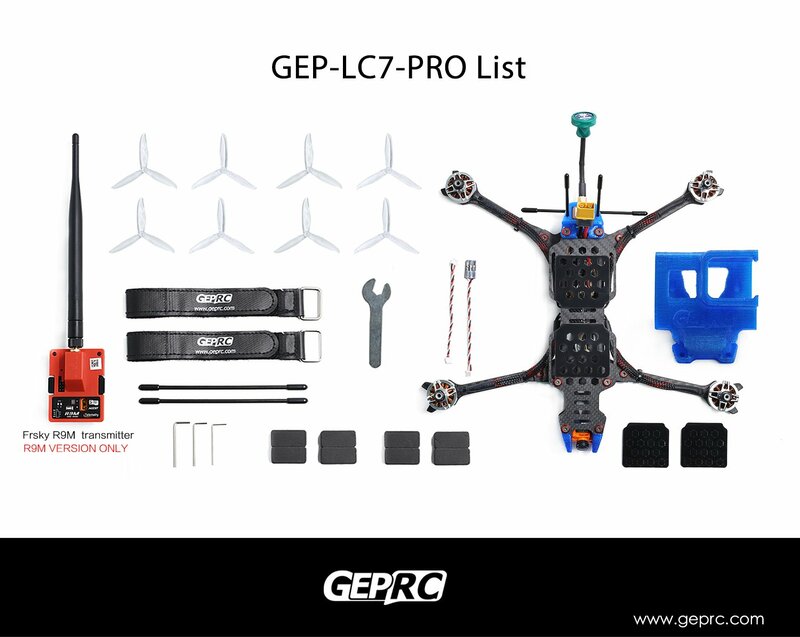 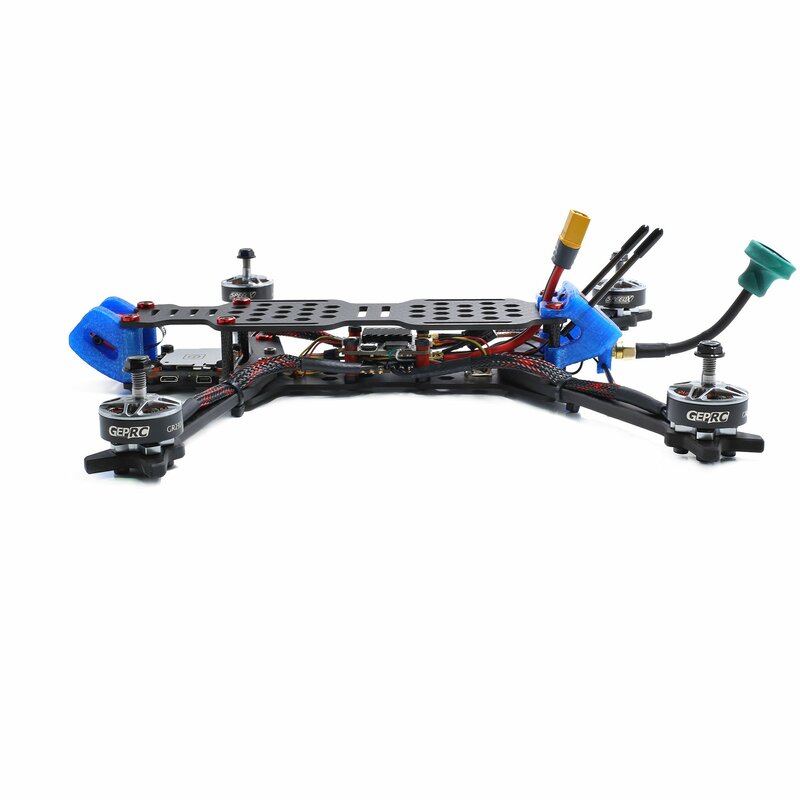 We are pleased to introduce you to long range version BNF/PNP Crocodile 7, It use new frame GEP-LC7 building and can use 6inch or 7inch propeller. 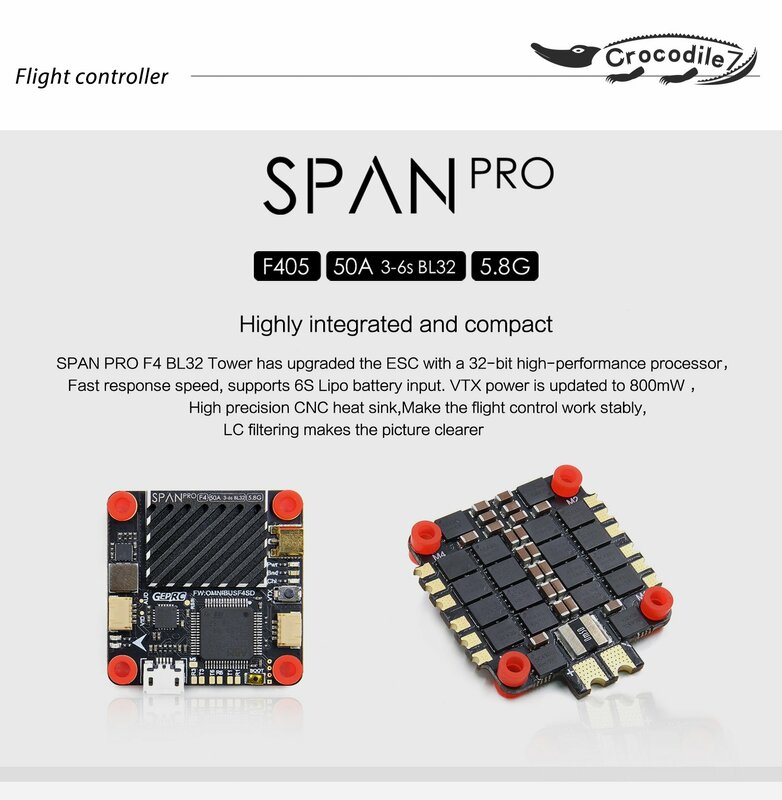 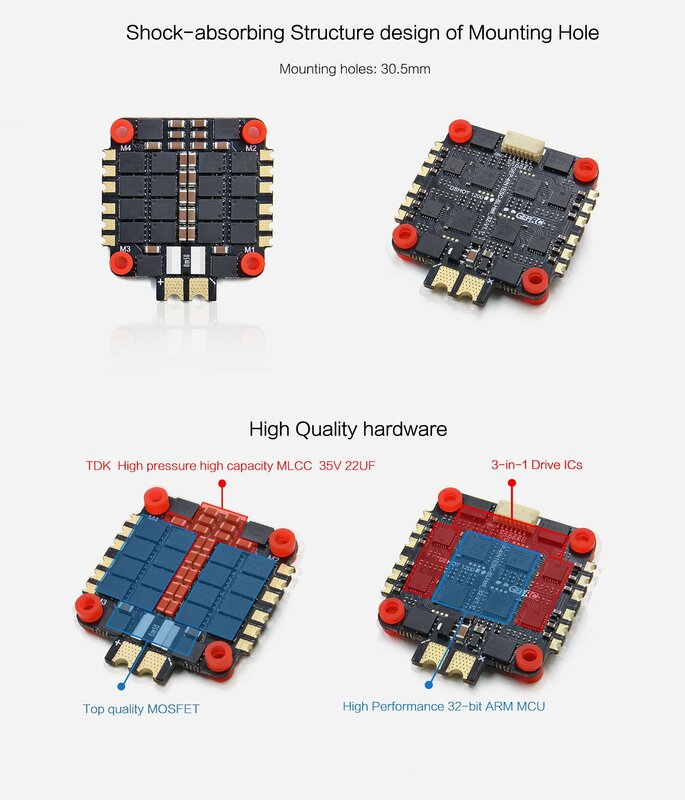 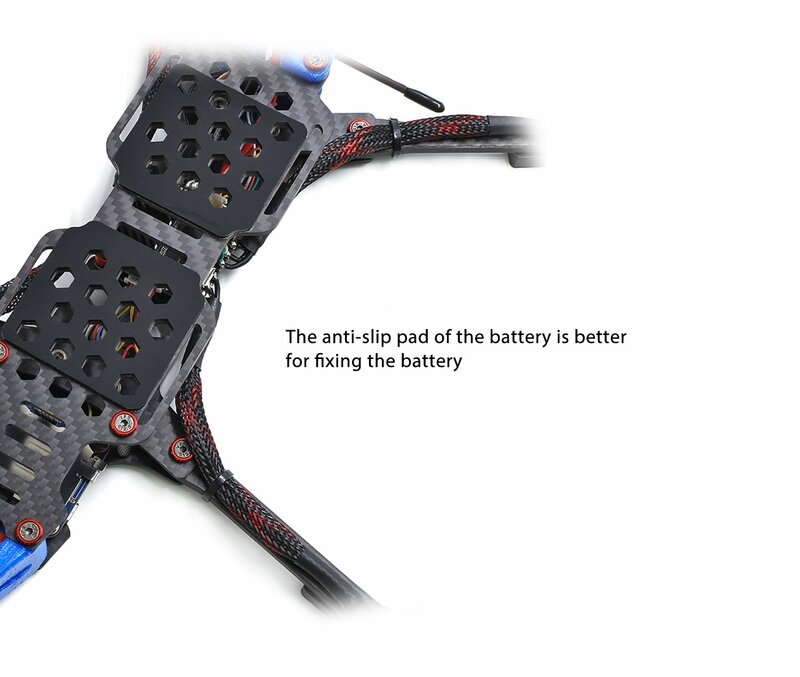 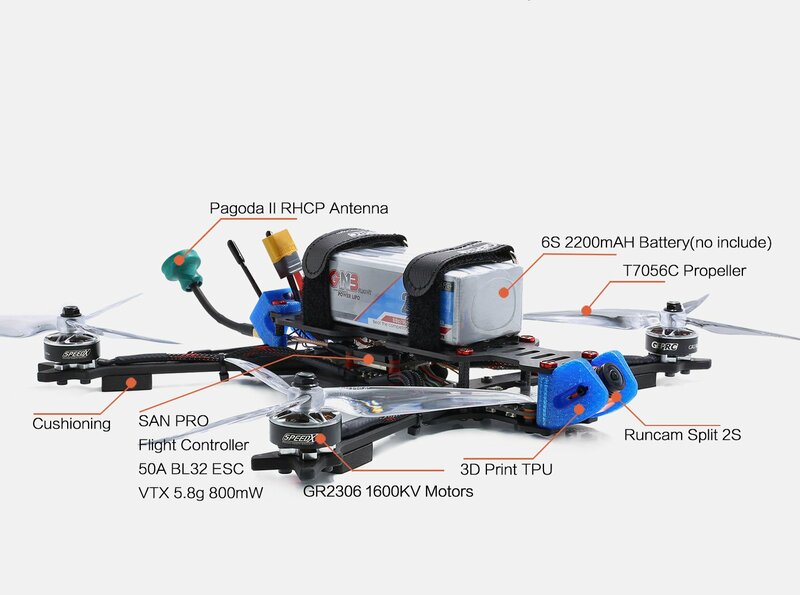 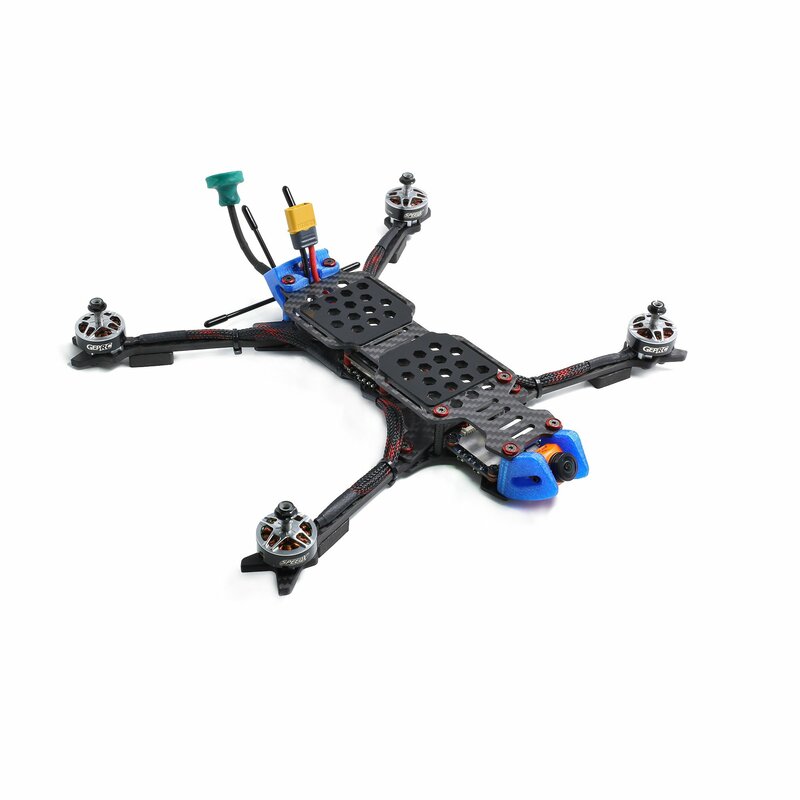 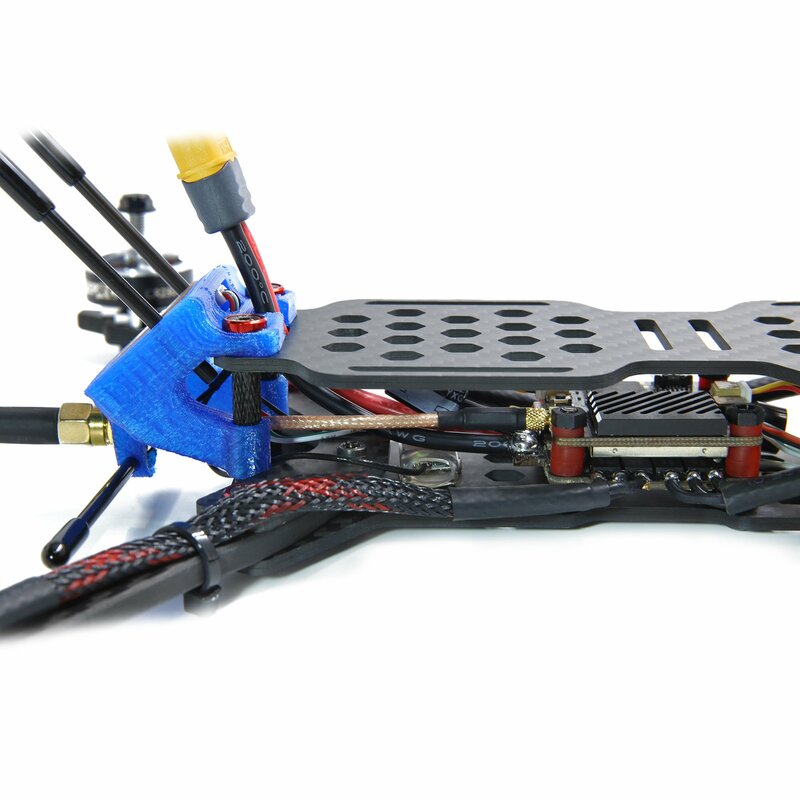 Flight controller and ESC use new design SPAN PRO BL32 50A F4.Support 6S Lipo battery.VTX power can use 800mW, Adjustable Pit/ 25/100/200/600/800mw, Meet long range requirements. 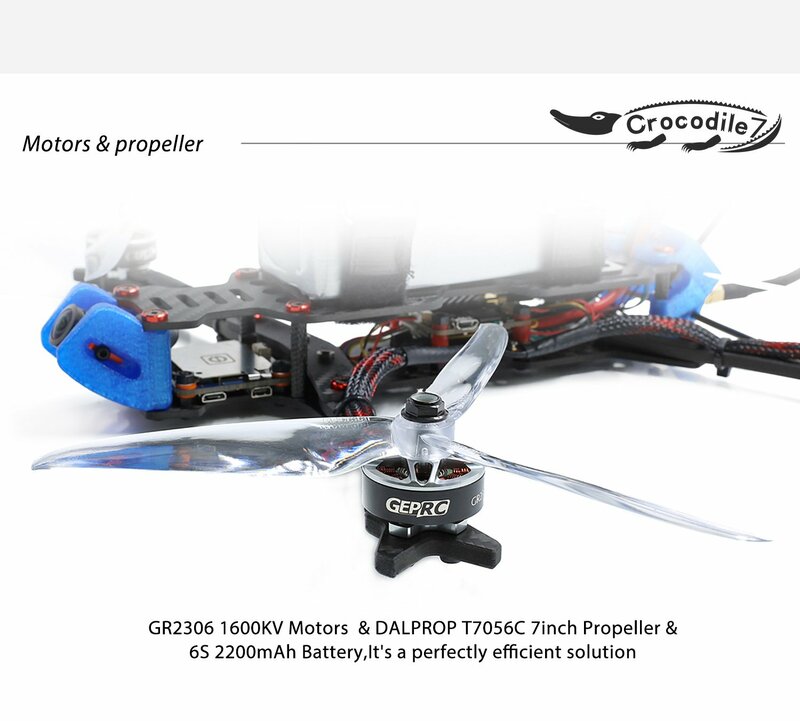 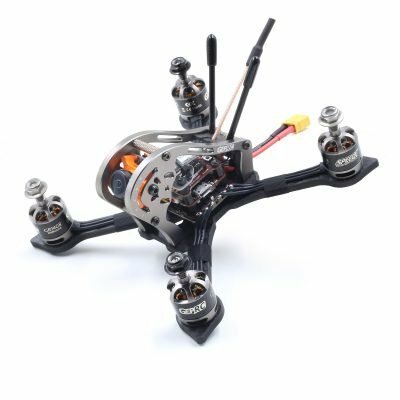 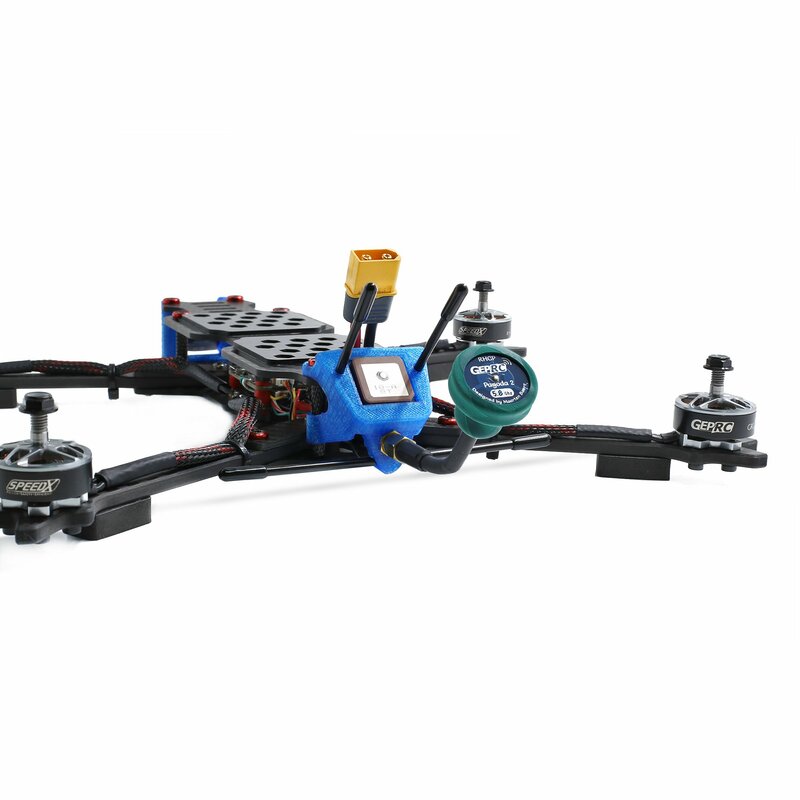 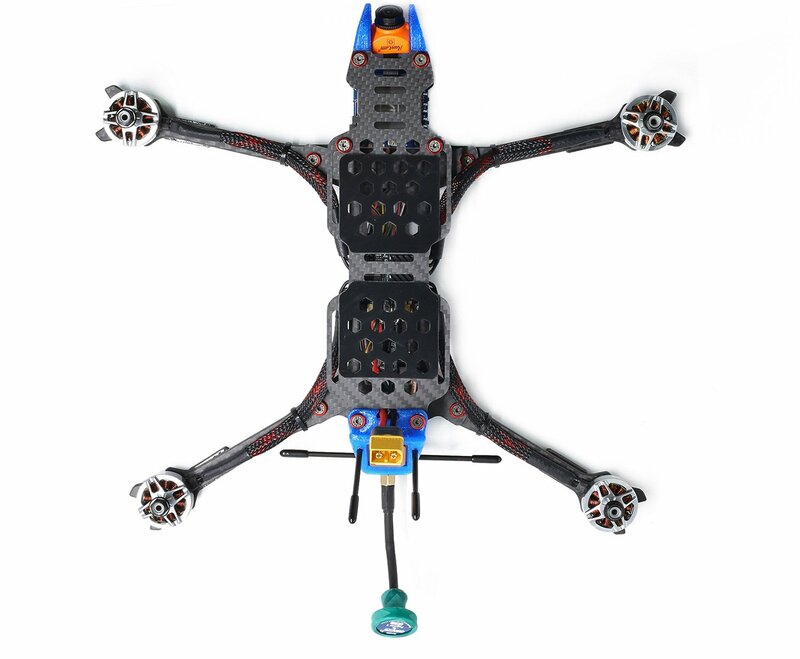 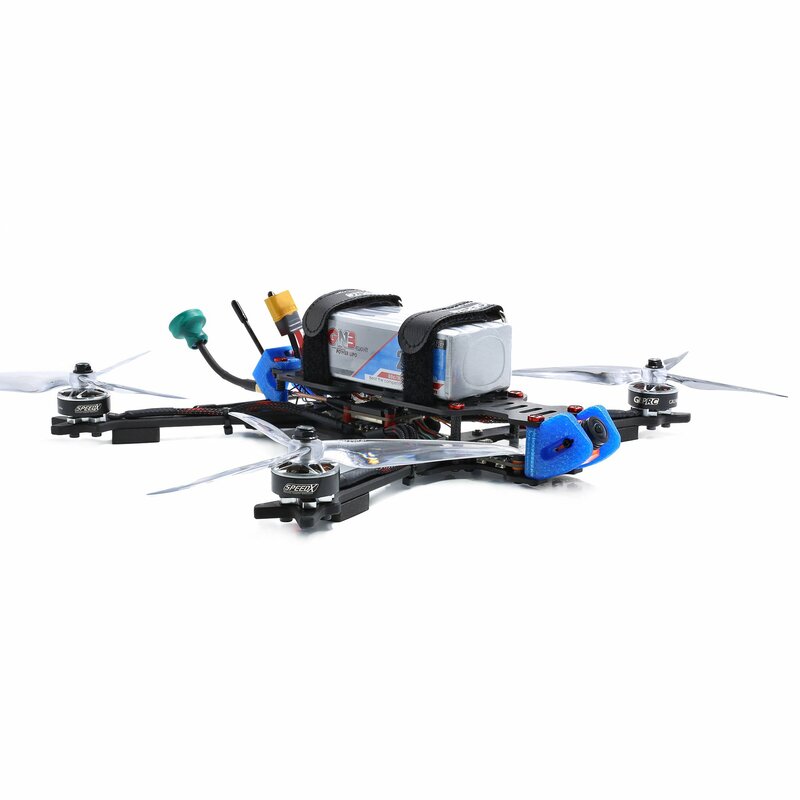 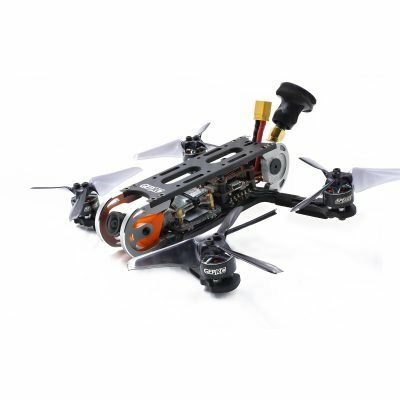 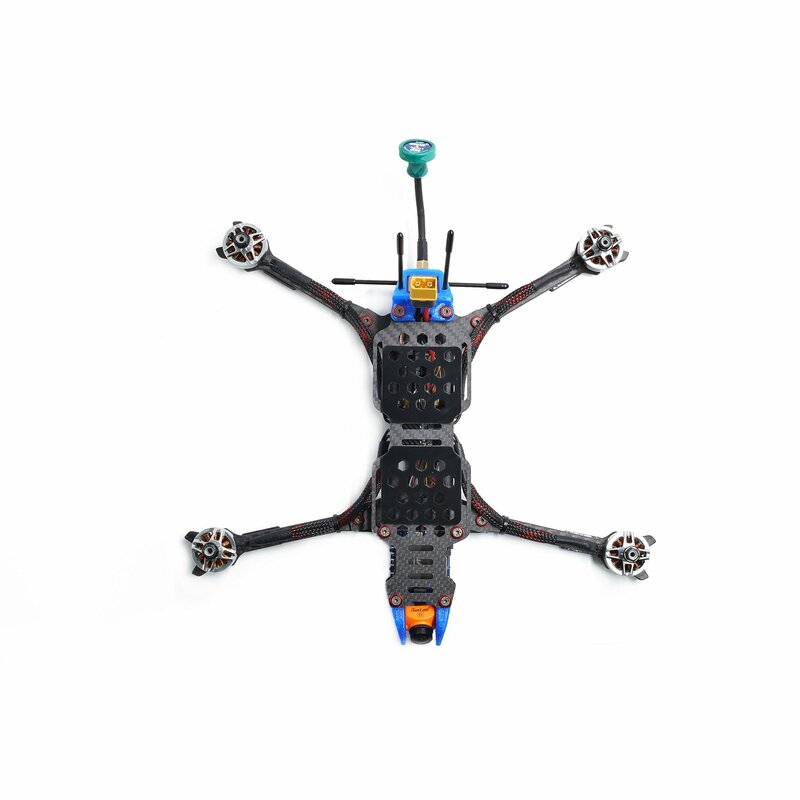 GR2306 1600KV motor and DALPROP T7056C propeller and 6S 2200mAh battery is best efficiency. 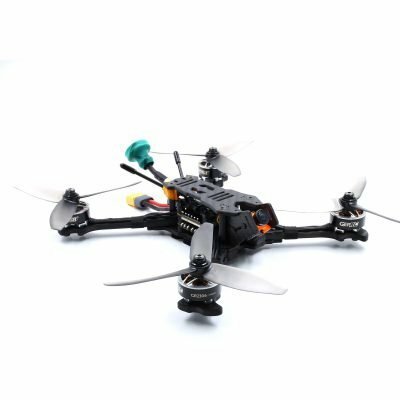 Flytime time can 7 minutes. 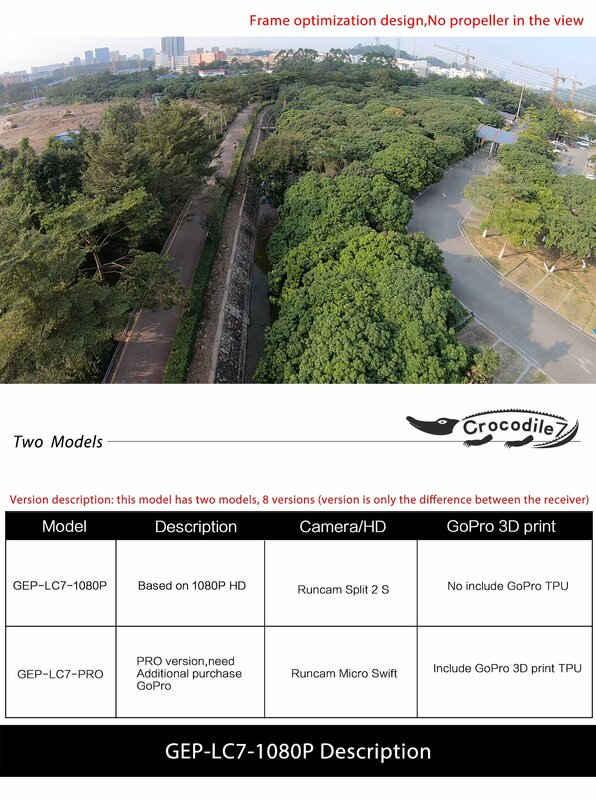 We have two version can choice. 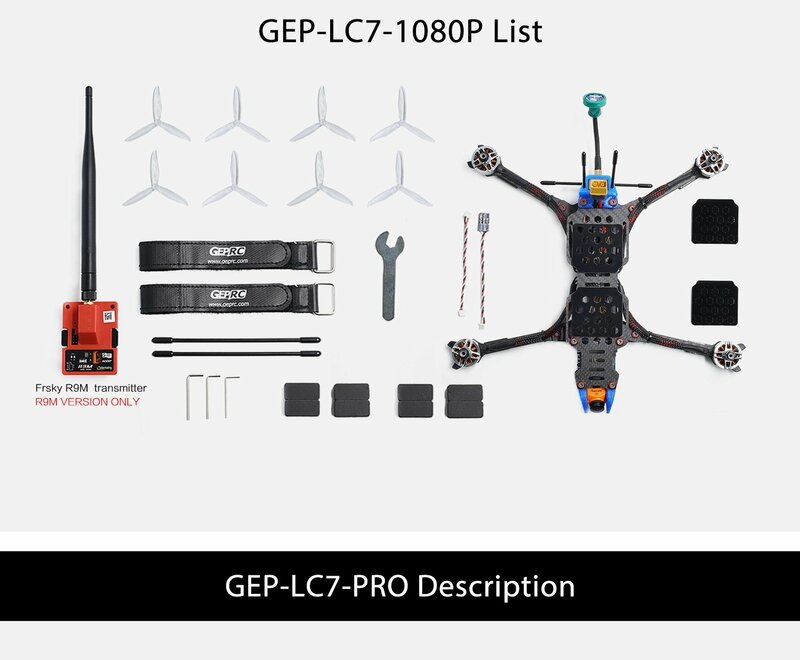 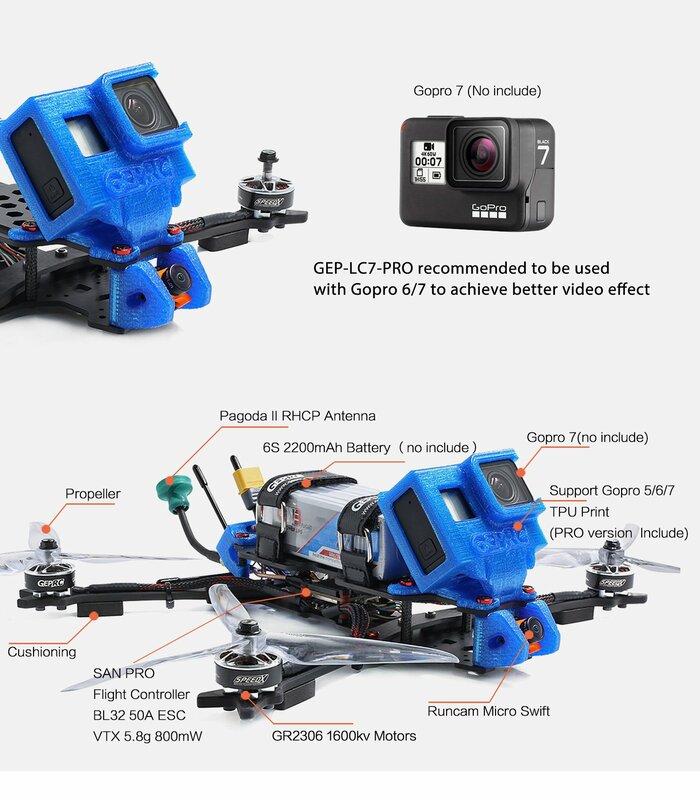 GEP-LC7-1080P and GEP-LC7-PRO, The difference is the camera. 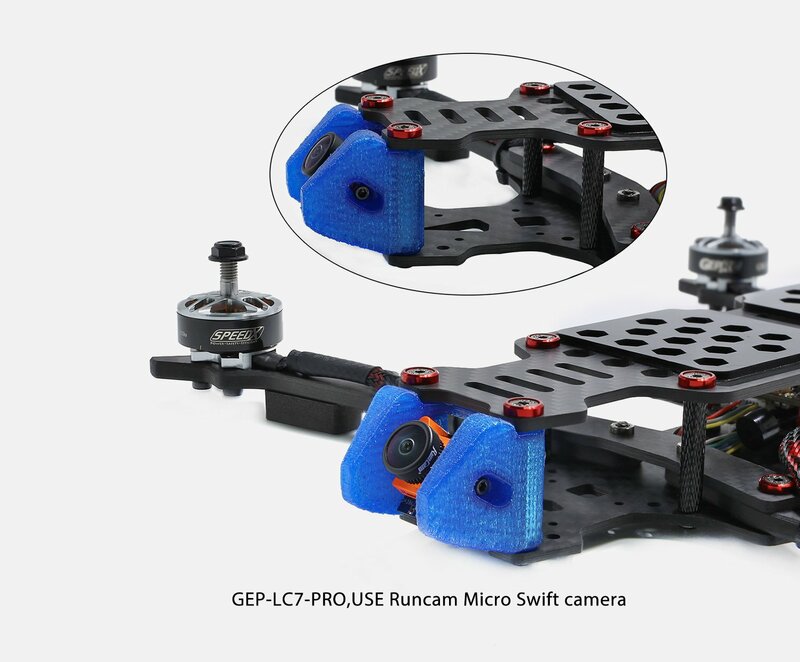 If you choice 1080P version so got the 1080P video, If you choice PRO version, Camera use Runcam Micro Swift so your need buy gopro. 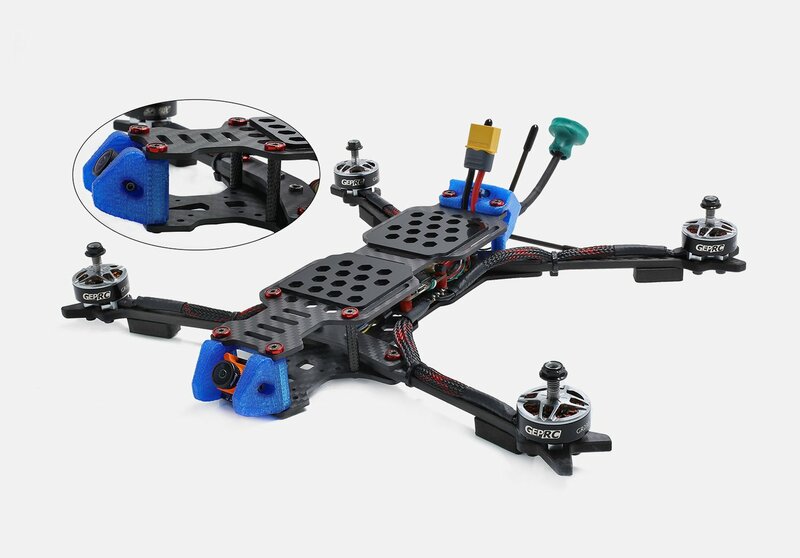 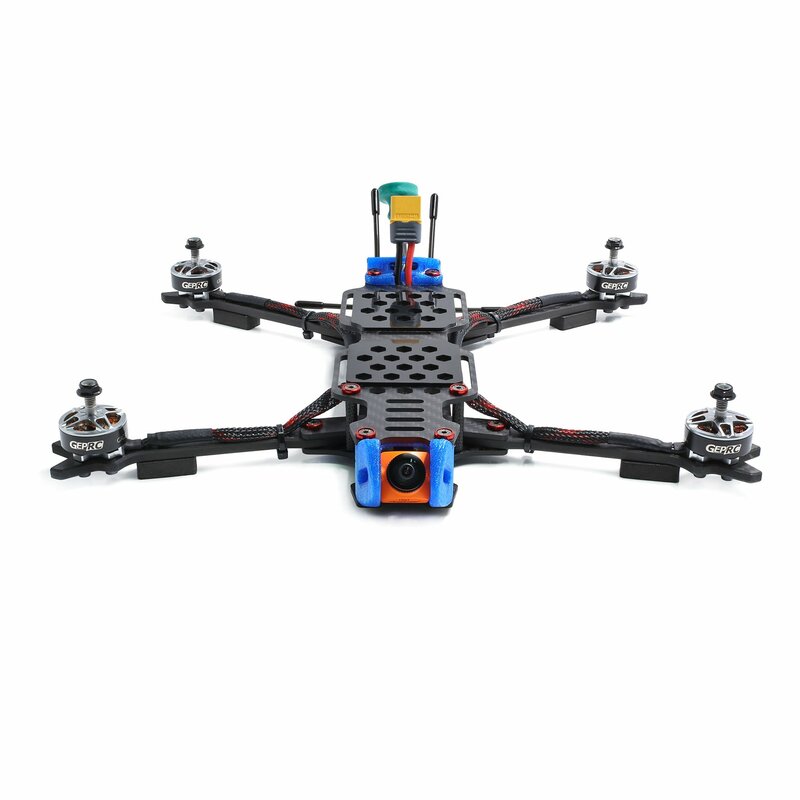 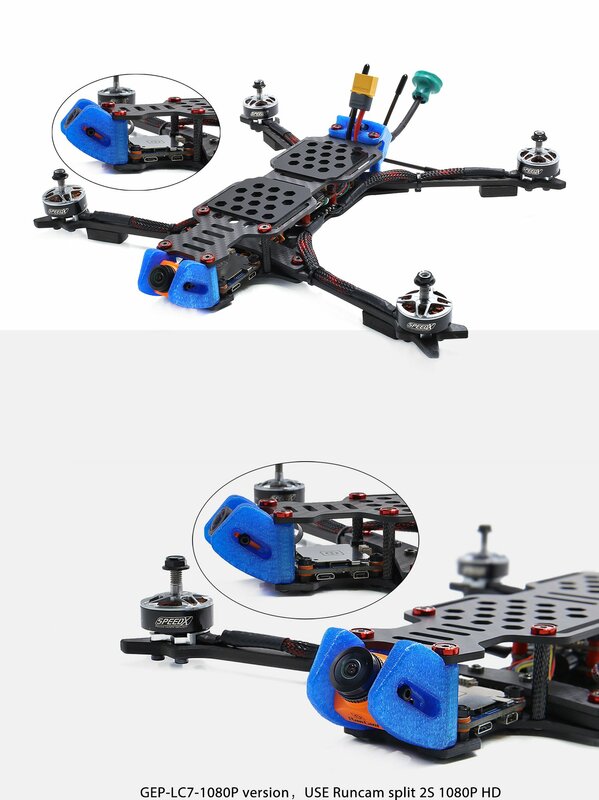 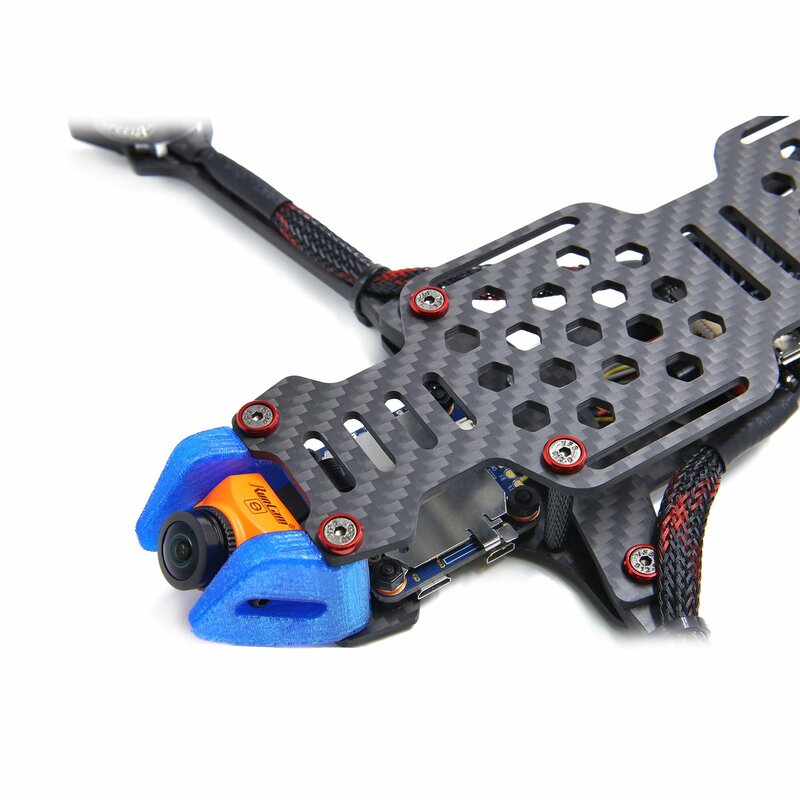 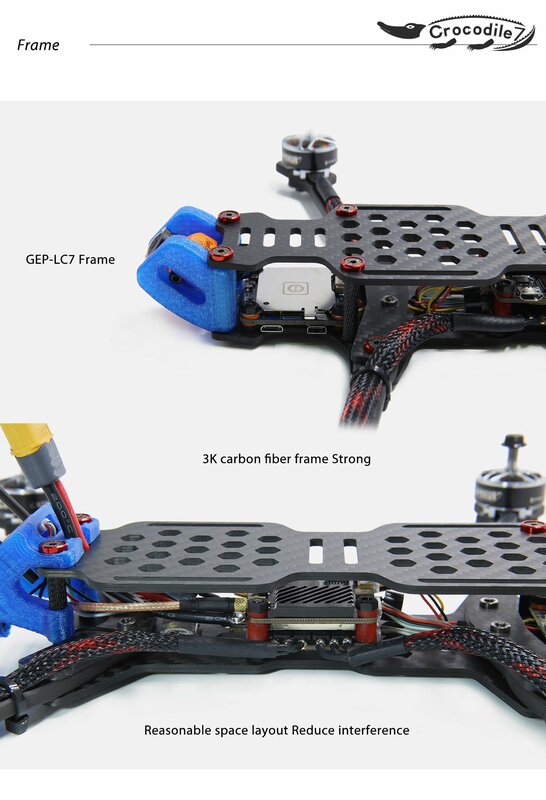 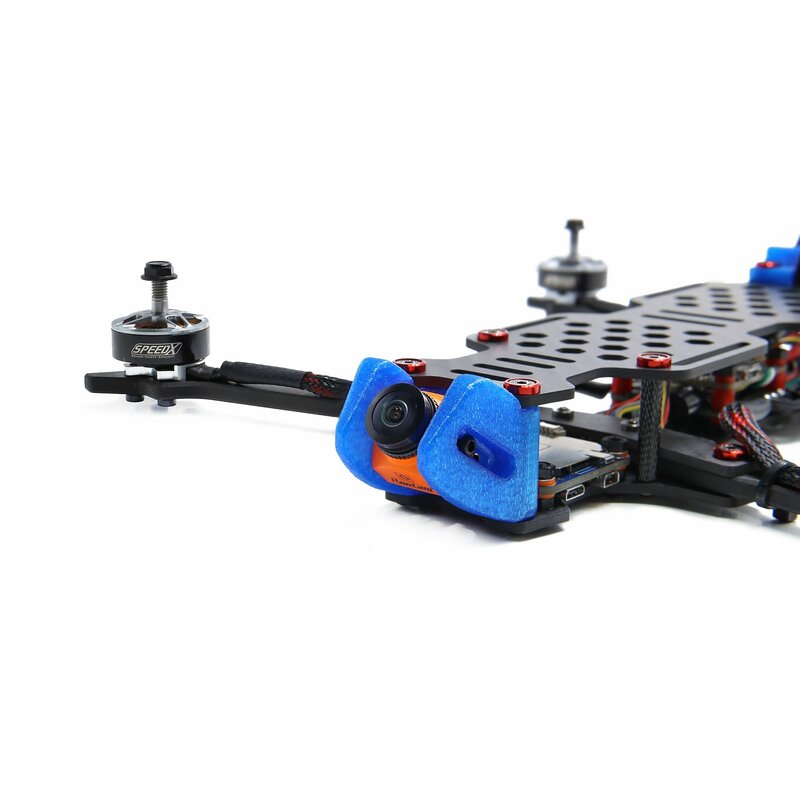 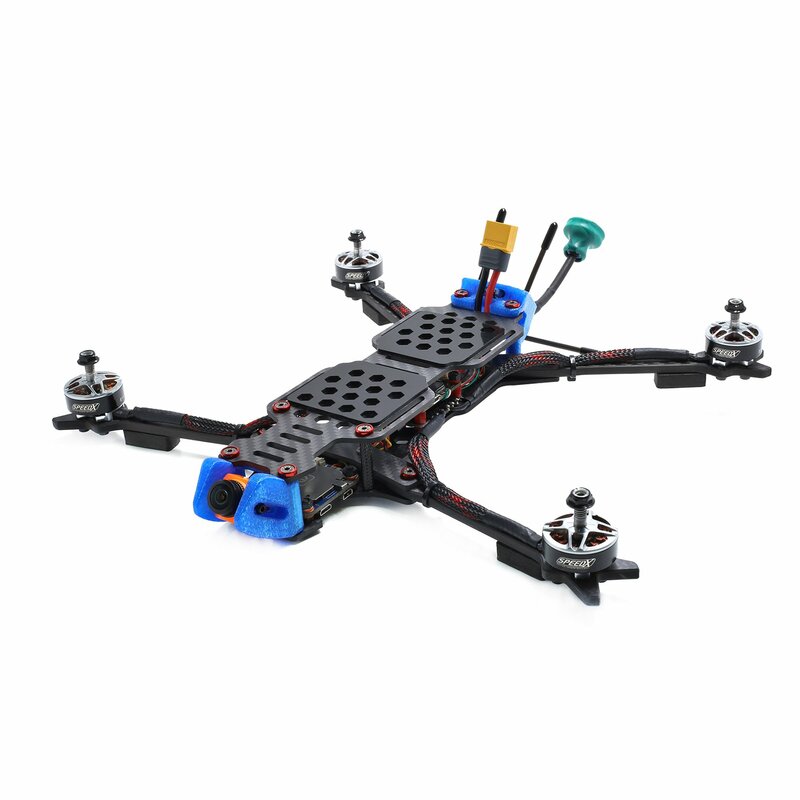 GEPRC GEP-LC frame, all 3K carbon fiber plate, strong and durable.